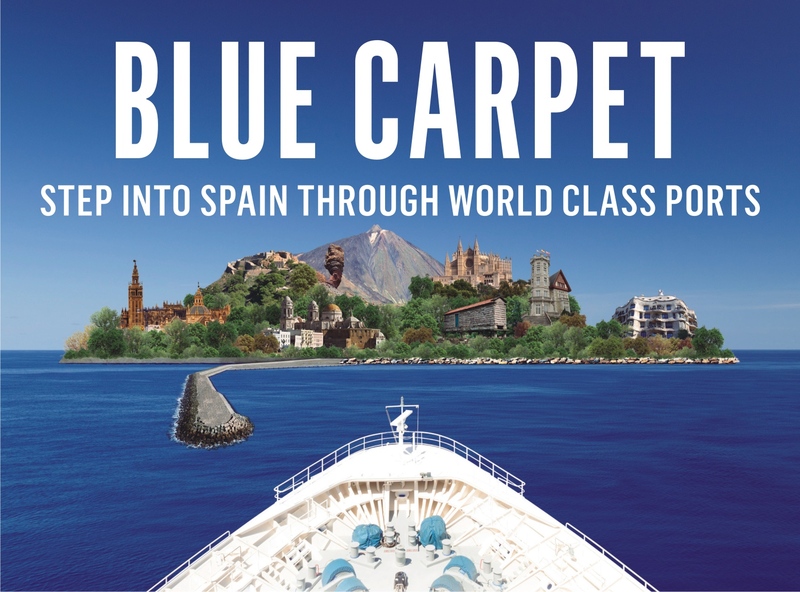 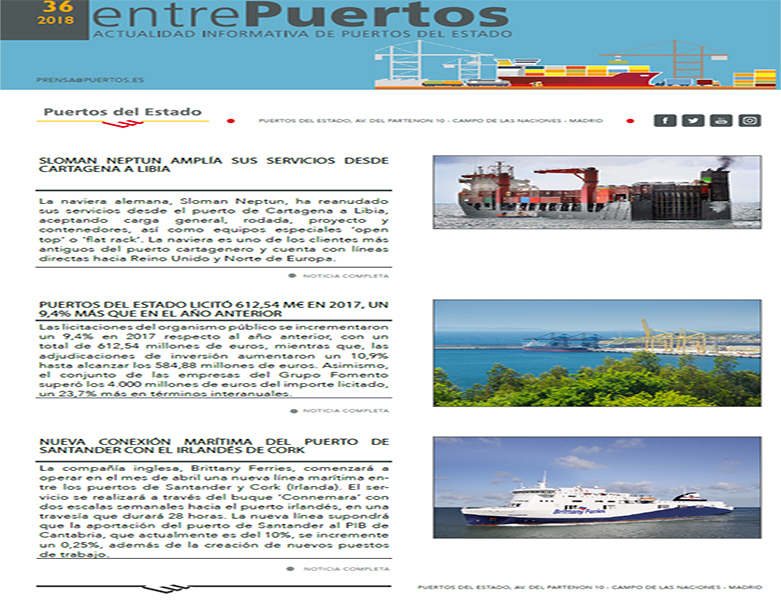 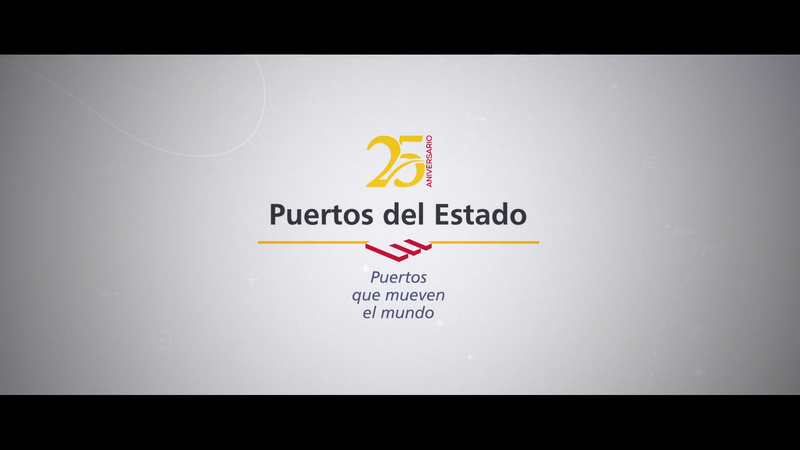 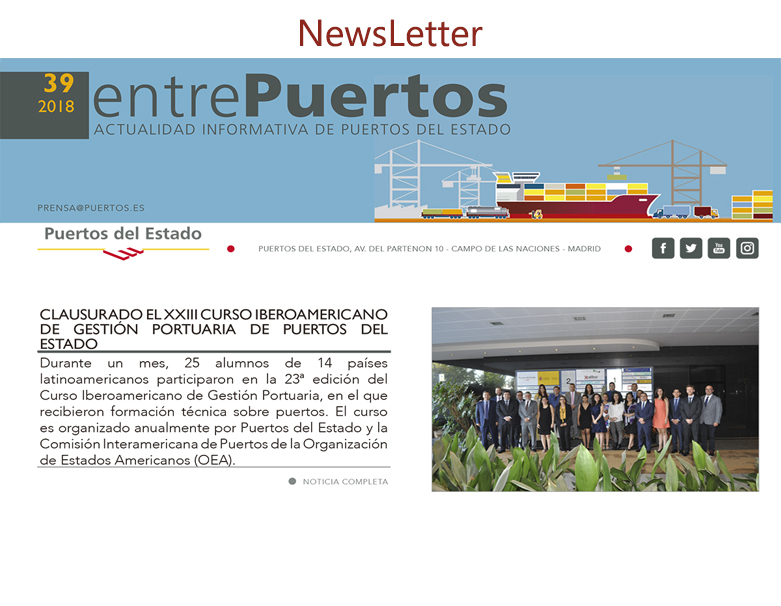 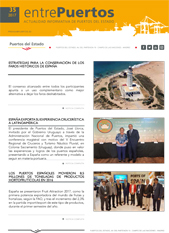 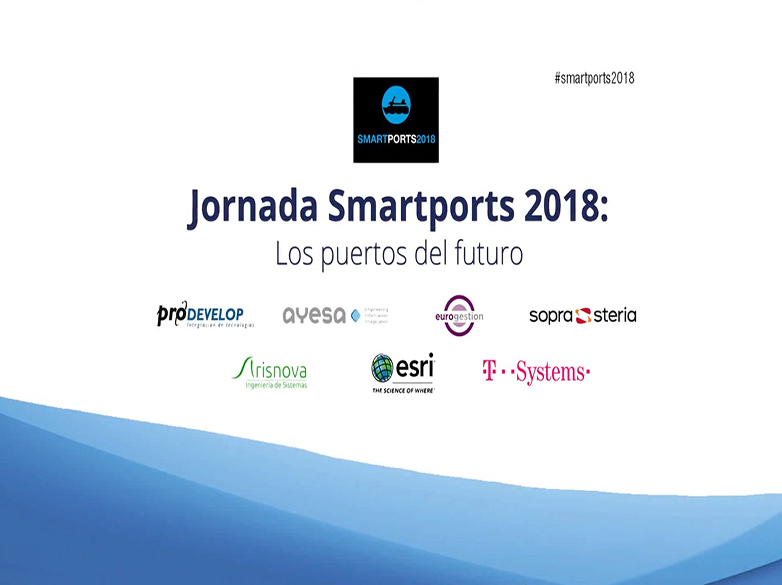 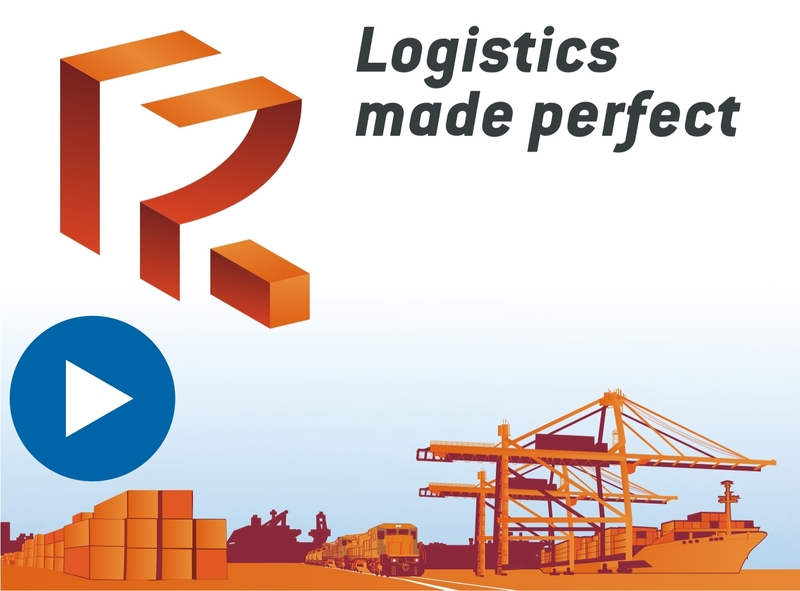 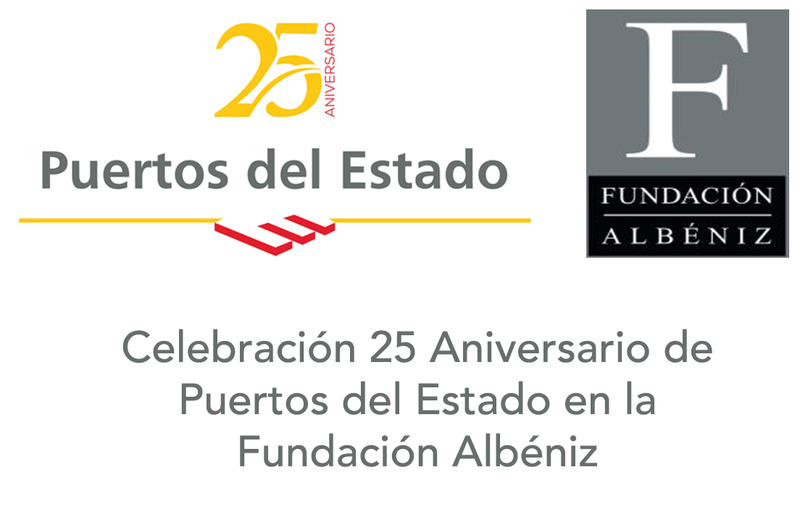 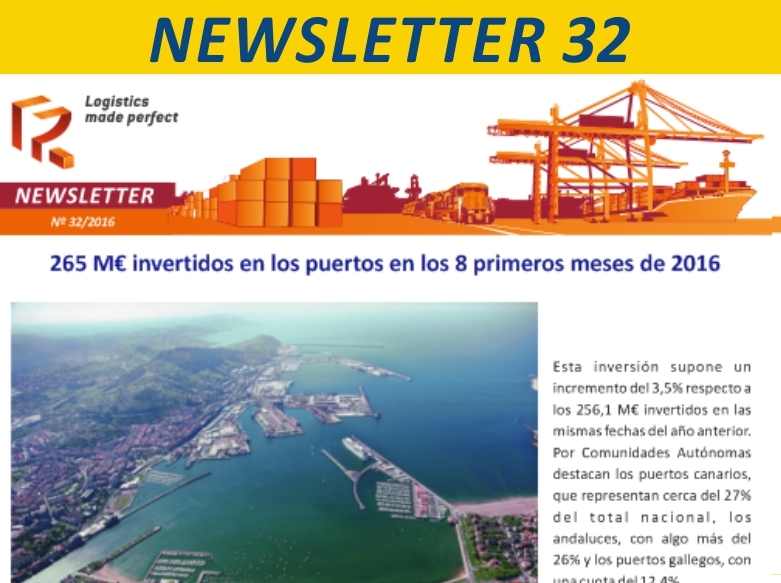 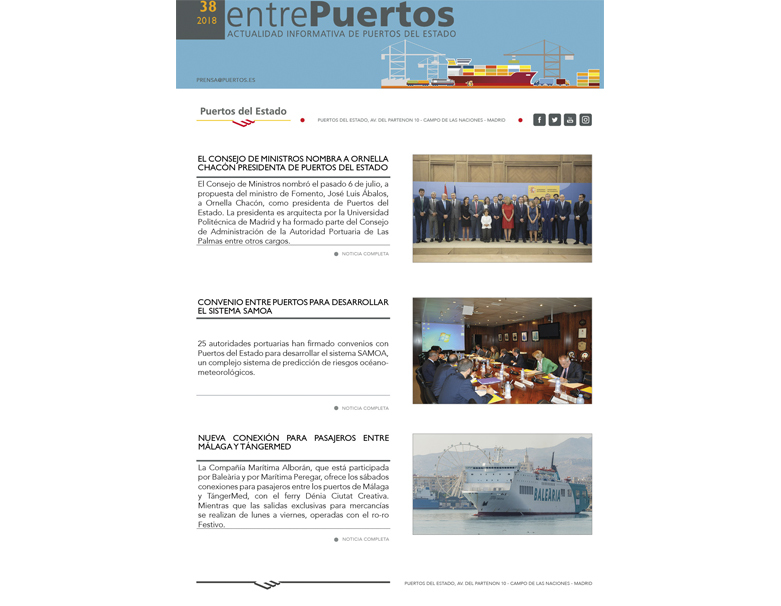 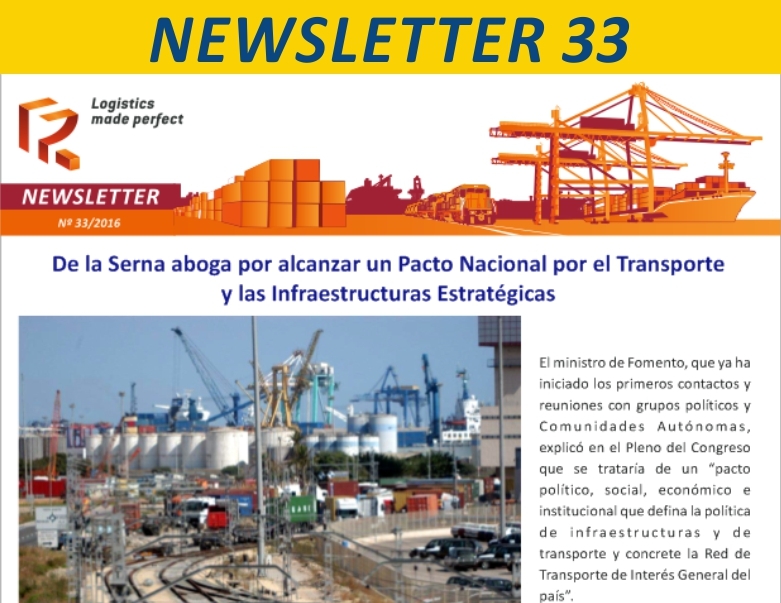 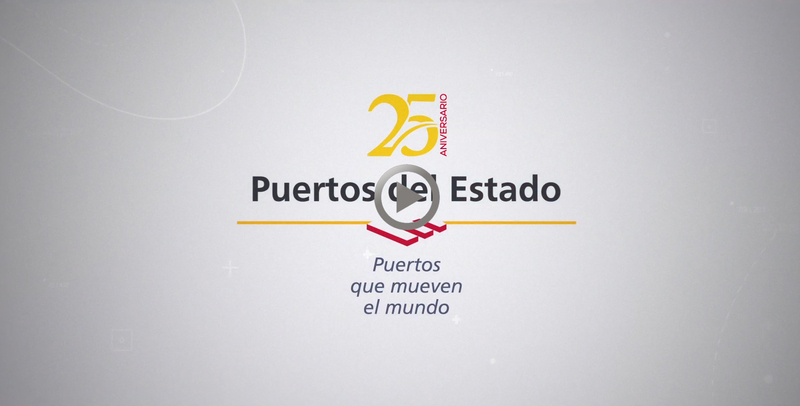 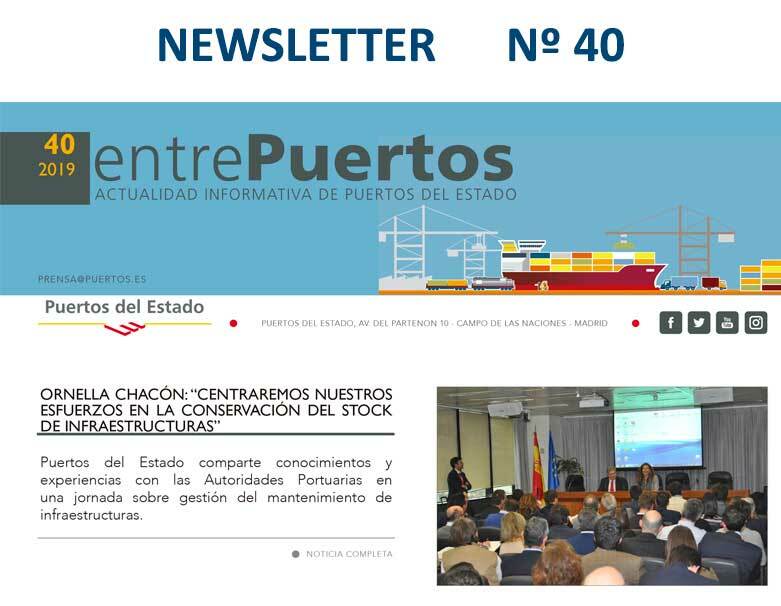 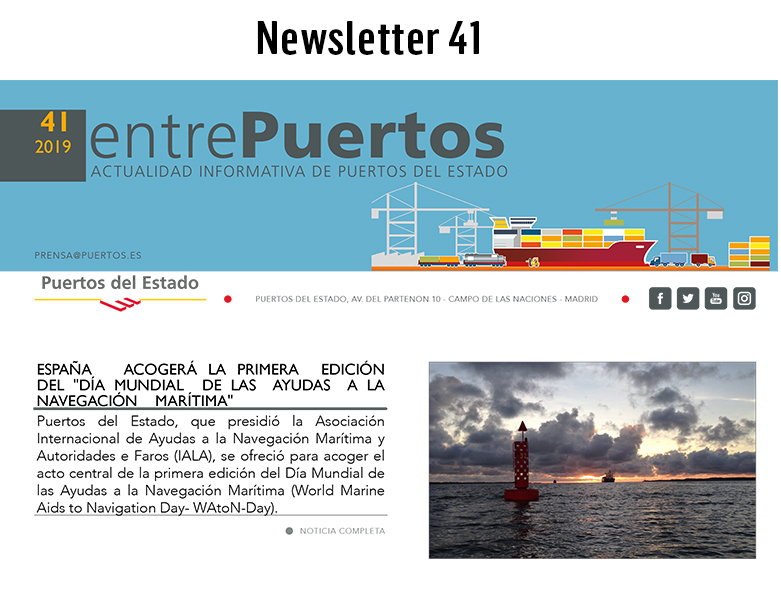 ​As set out in Legislative Royal Decree 2/2011, dated September 5, which approves the revised text of the State Ports and Merchant Navy Act, the Port Authorities are responsible for managing the ports within their competence independently, while Puertos del Estado is responsible for the coordination and control of the port system's effectiveness. 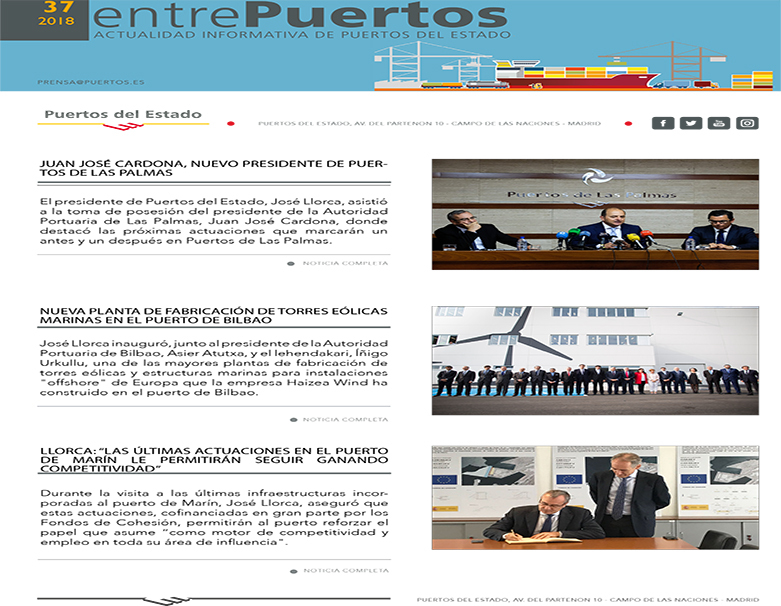 The powers with respect to personnel lie with the governing bodies of these Entities, i.e., the Governing Council in the case of Puertos del Estado or the Boards of Directors in the case of the Port Authorities, without any limits other than those regulated in labor and budgetary regulations. 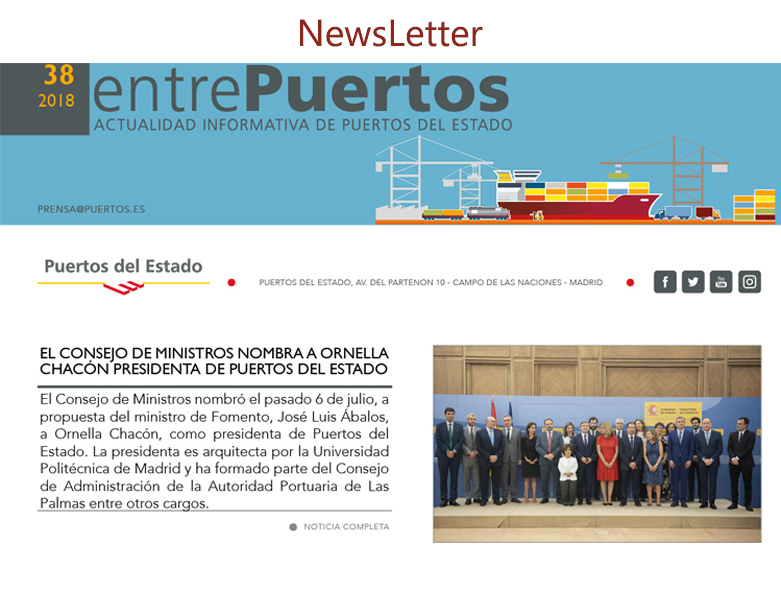 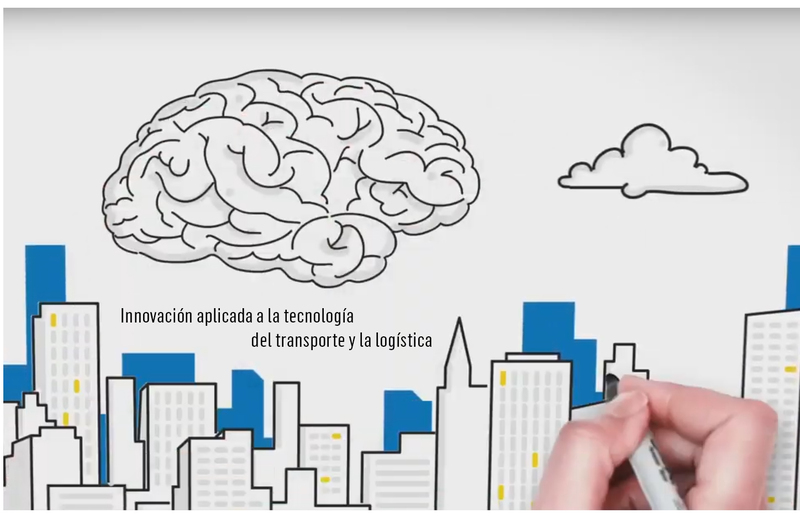 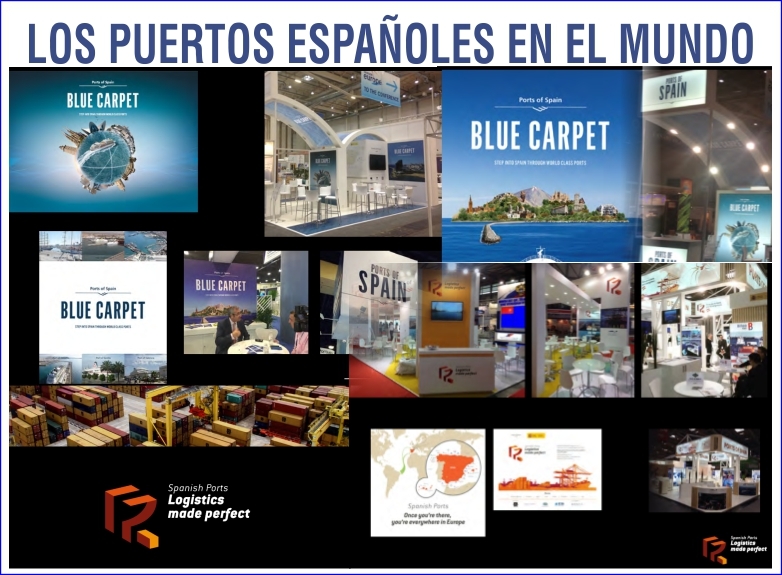 The personnel of the Public Body Puertos del Estado and Port Authorities will be linked to these entities by a relationship subject to the applicable rules of labor or private law. 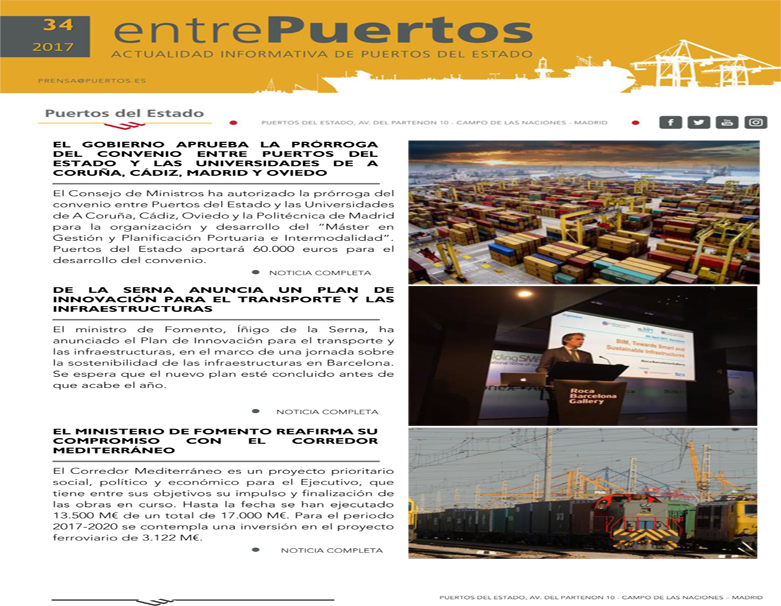 Recruitment will be made in accordance with a system based on the principles of merit and ability, and except for management and personnel of confidence, through a public process. 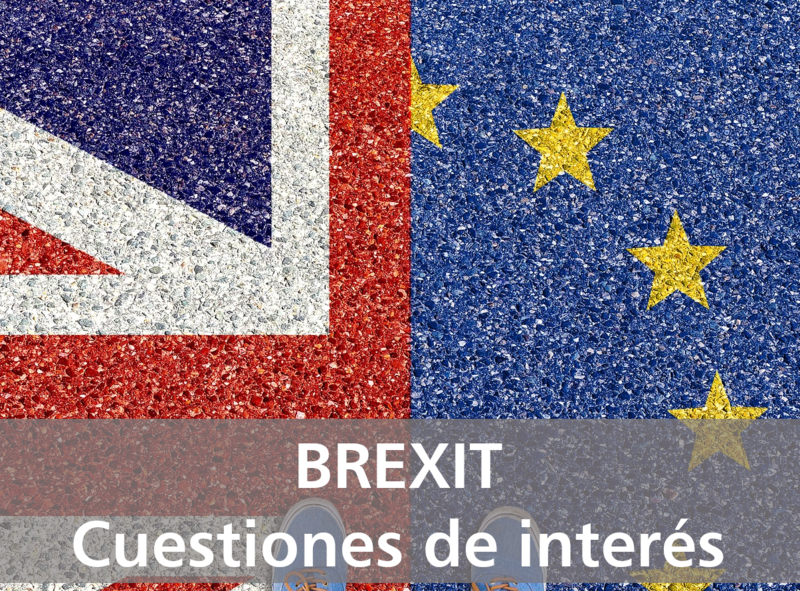 The remuneration and incompatibility system will be in keeping with the one set out generally for public-law bodies referred to in section 6 of the revised text of the General Budgetary Act. 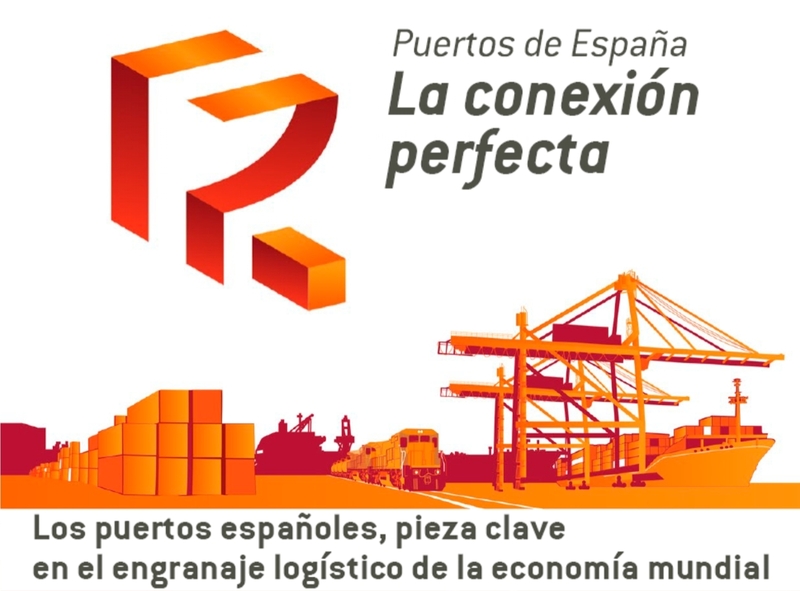 The standard personnel structure in the port system is divided into the following groups: A President, a Director (except in the case of Puertos del Estado, which has four), Personnel excluded from Collective Bargaining Agreement and Personnel included in Collective Bargaining Agreement (current agreement II Collective Bargaining Agreement for 2004-2009 approved by a Decision of the Directorate General for Labor dated December 21, 2005, published in the official gazette BOE of January 11, 2006), extended until December 31, 2015. 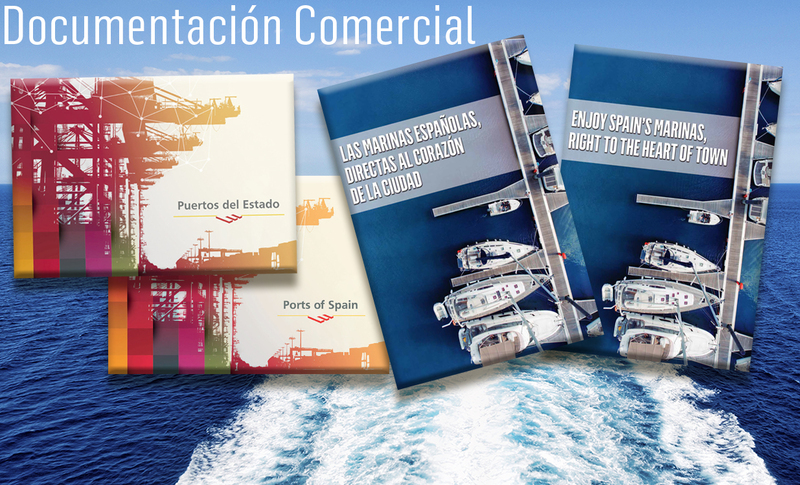 The regulation of the personnel excluded from collective bargaining agreement, except for the old autonomous ports (Barcelona, Bilbao and Valencia) and the Port Authority of Algeciras Bay, is based on the "Framework for Action" with respect to structure and remuneration, which was approved by the CECIR through a decision dated May 31, 2000. All other applicable labor rules are regulated by the Statute of Workers Rights and the clauses set out in the individual employment contract.